During the 2nd trimester, markers in the pregnant woman’s blood are measured and sometimes ultrasonography is done to evaluate the risk that the fetus will have certain abnormalities. Later pregnancy complications, such as miscarriageor slowed growth or death of the fetus. High-resolution or targeted ultrasonography, which can be done at some specialized centers, provides more detail and may be more accurate than standard ultrasonography, particularly for small birth defects. 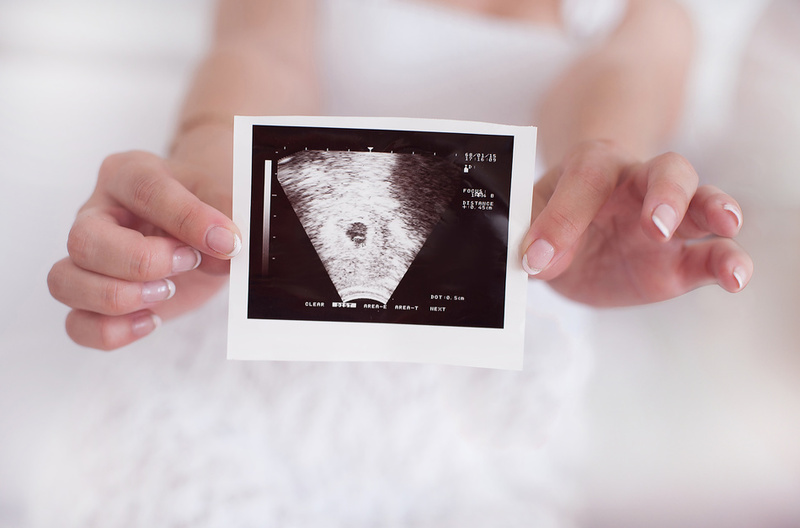 If ultrasonography results are normal, a fetal problem is less likely, but certain conditions, such as neural tube defects, are still possible. Thus, whether ultrasonography results are normal or not, many doctors offer amniocentesis to all women. Amniocentesis enables doctors to measure the alpha-fetoprotein level in the fluid that surrounds the fetus (amniotic fluid), to analyze the fetus’s chromosomes, and to determine whether the amniotic fluid contains an enzyme called acetylcholinesterase. Knowing what the alpha-fetoprotein level is and whether acetylcholinesterase is present helps doctors better assess risk. A neural tube defect, such as anencephaly or spina bifida. Sometimes the amniotic fluid sample is contaminated with blood from the fetus. This blood may increase the alpha-fetoprotein level even when the fetus does not have an abnormality, making the results hard to interpret. In such cases, the fetus may not have any abnormalities.